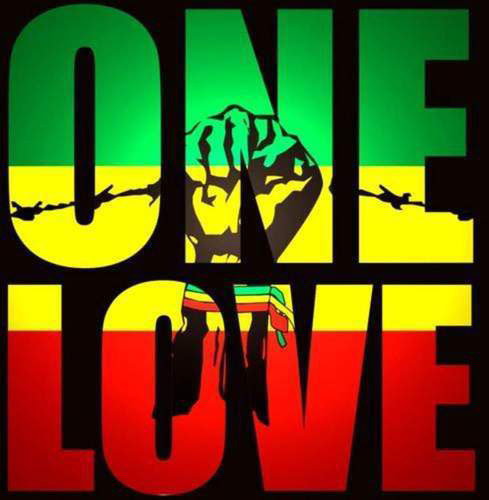 With 16 day left and counting, we are expecting the largest turn out yet. We have also added a new sponsor LoveBMX. 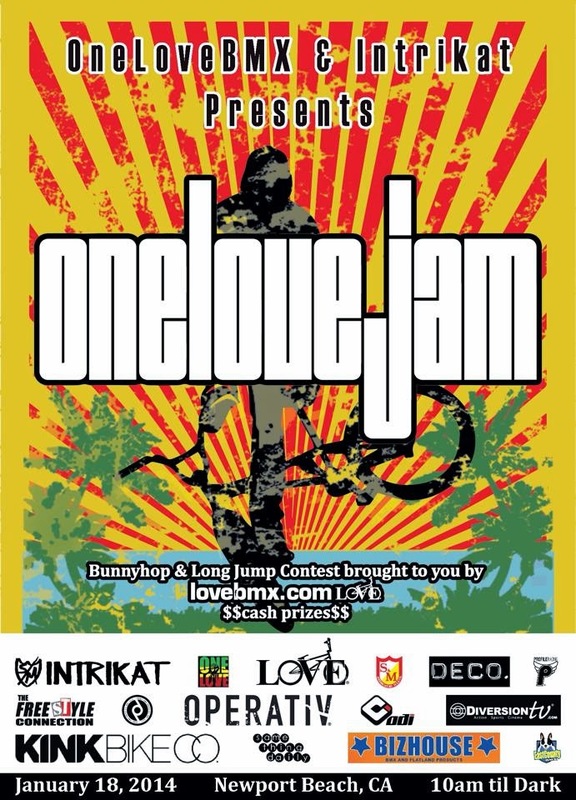 LoveBMX will be handling the bunny hop and long jump contest! It is going to be an awesome time and a great way to bring in the new year!